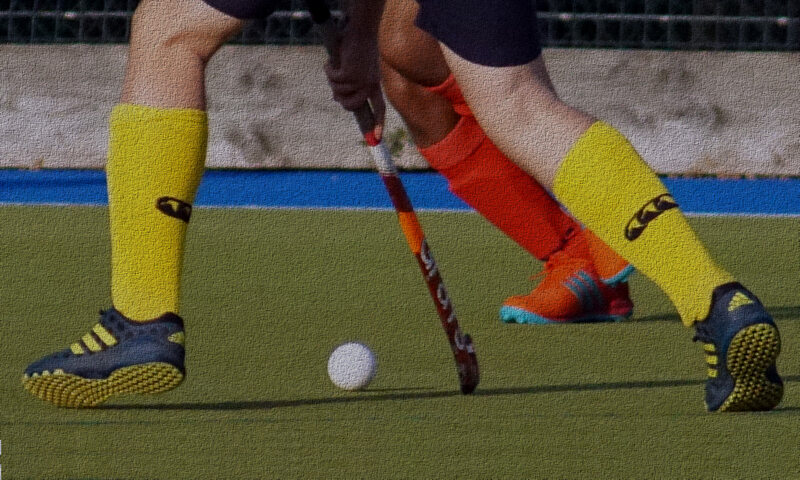 The Romsey School is the main base for Romsey Hockey Club. Some matches and some Sunday training are at this location. Outdoor hockey is played on the sand-filled AstroTurf located to the rear of the school. Most training and some matches are played on the AstroTurf located at The Hampshire Collegiate School. The AstroTurf pitch is located within the grounds of the school, please follow the signs. Please note that no dogs are allowed at either site. The post-match teas are provided at The Sun Inn in Romsey. The Google map showing all three locations, and local directions are provided below. The location for some training and most matches. From M3 (junction 14), take the M27, signposted THE WEST. From the M27, leave at Juction 3, at roundabout take 3rd exit to Join M271 (signposted ROMSEY A3057). At roundabout go straight across (signposted ROMSEY). At roundabout take 1st exit, ROMSEY A27. Go past Romsey Sports Centre and Romsey Rapids on left. At roundabout take 2nd exit (signposted Stockbridge). At roundabout (Plaza Theatre) take 1st exit, left. Take next turning right into Alma Road (just past Bishop Blaze Pub). At junction go straight across into Malmesbury Road (signposted Stockbridge). At juction turn right into Duttons Road. At mini roundabout take 1st exit left into Greatbridge Road. Take 1st right into Priestlands Road. Take 1st left into school, go through first car park, past Community Office on right follow signs to Pitches, Sports facilities, Bodyheat, go past car park on left follow road round to the left and the Sports facility car park is on the right, outside Sports Hall. Pitch is through sports hall on the other side. The club also use Hampshire Collegiate School for some matches and most training. Please refer to the Hampshire Collegiate School website for further information. From the match venue proceed back to the Plaza Theatre roundabout. At roundabout (Plaza Theatre) take A3090 to Winchester. At mini-roundabout continue straight on by taking 1st exit. Pass under the arched railway bridge and the Sun Inn is immediately on the left.